Join TAP for a two hour training course that provides you with the fundamental skills of belay! 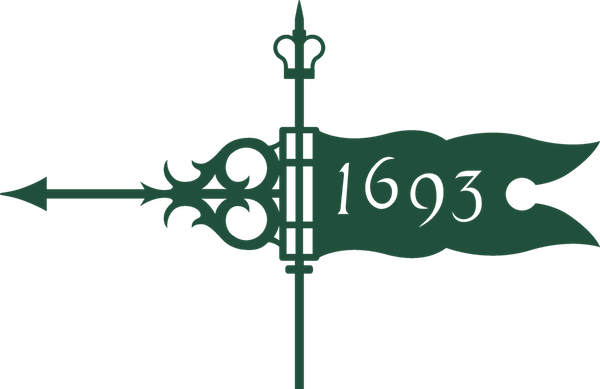 Register at the Front Desk or online. Completing this course will allow you to belay at the climbing wall when you come to climb with a friend. 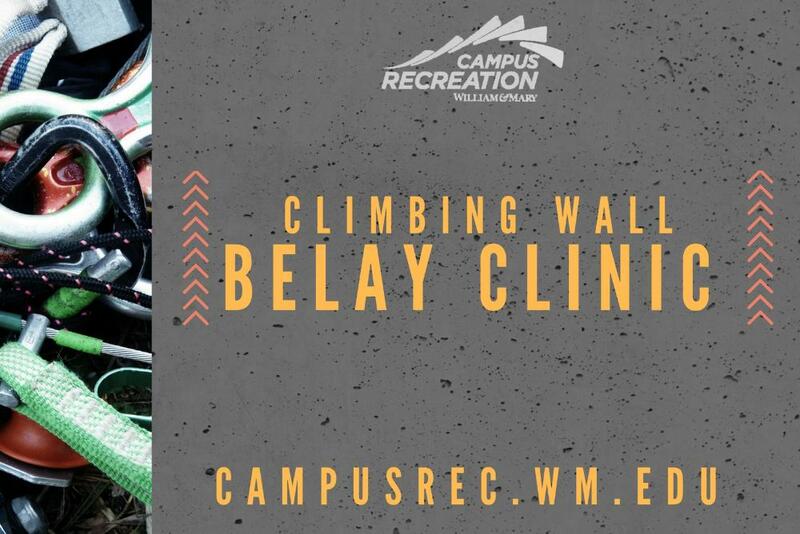 Learn more about the Climbing Wall at the Student Recreation Center or register for the Belay Clinic.